M*A*S*H* It’s Frank’s birthday, I wonder how old he is. Let’s saw him in half tonight and count his rings. Dreary rainy Sunday, perfect for a roasted chicken of some kind (I chose French Bistro-Style with shallots and artichoke hearts, previously posted) and a side of mashed red potatoes, parsnips, turnips, and roasted garlic the perfect way to use a few veggies at the bottom of the vegetable bin to make way for Thanksgiving goodies, two of each to be exact, boiled in salted butter water until tender, drained and mashed with a small head of roasted garlic and 3 tablespoons of mascarpone, 2 tablespoons of butter. 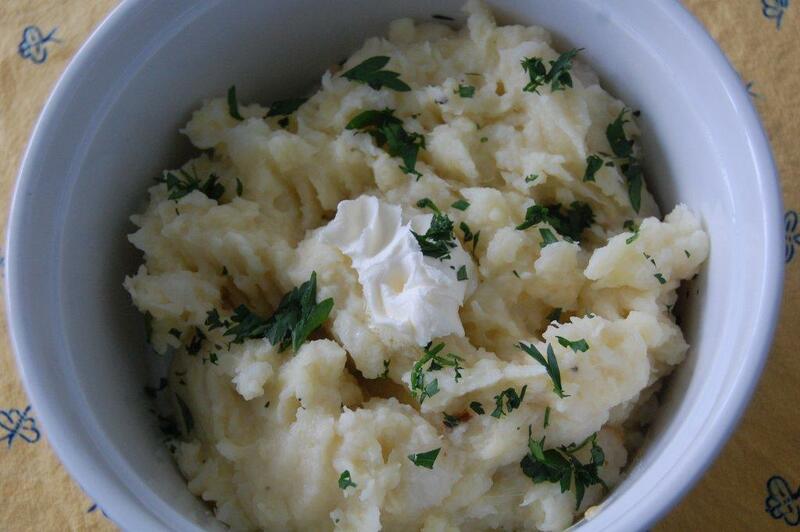 Taste for seasoning and sprinkle with fresh chopped parsley and a dab of mascarpone. 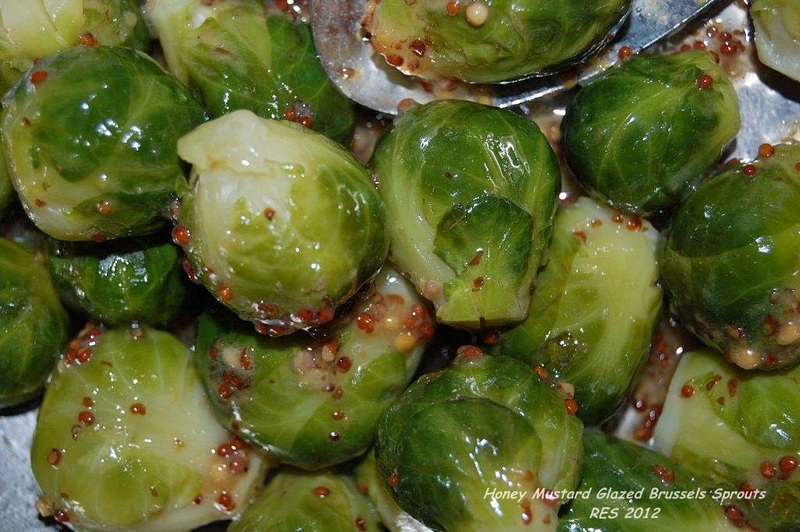 Another rather easy side dish, my not so famous honey Dijon Brussels sprouts a last-minute addition to Sunday dinner, simply steamed, chilled down, drained and set aside until I was ready to do a brief warming saute of butter, grainy Dijon mustard, and a bit of honey. Season lightly with salt and pepper. It must take at least 10-12 minutes to steam the sprouts, but I tried a steamer dish that came with my oven for the steam sensing option, I think it was about 7 minutes of steaming time then heat a saute pan and melt about 2 tablespoons of butter, a tablespoon of Dijon and about a tablespoon and a half of honey, toss in the sprouts stir and coat with the pan sauce until heated through. All in all a very warm fall dinner.